If you are looking for things to do in Park City, Utah. This city offers adventure and relaxation for all the family. Park City is one of three resorts in the area – Canyons, Park City Mountain Resort, or Deer Valley Resort. All of the regional resorts are all situated in close proximity and offer a remarkable variety of activities and relaxation opportunities for visitors to the area. In Park City, the skies are perpetually blue, and travelers can enjoy cool mountain breezes, idyllic scenery and appreciate the exciting terrain and wildlife. In City Park Utah, you can go fishing on the big Great Salt Lake to fish for many types of trout. This lake is well-known for the cutthroats, cut-bow hybrid trout and rainbows. For those that take an adventure trip to the mountains and valleys of Park City, there are activities suitable for everyone, whether your idea of being active is sipping cocktails on the patio at one of our over 100 restaurants and bars or trekking across over 400 miles of mountain trails, by hiking or cycling on bike. If you’re into adventure thrills and appreciate the adrenaline rush of outdoor pursuits, then try out the summertime version of the bobsled racing at Utah Olympic Park. If you are a keen golfer then challenge yourself to some alpine golfing at one of several area golf courses on the mountain slopes. 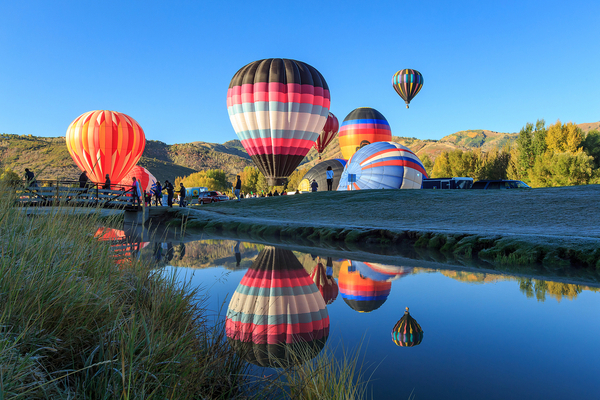 Park City is bursting with rich culture, sights, and things to do. Why not explore the cultural side to some of the most diverse entertaining arts and music festivals at any elevation. Of course as an adventure traveler to this remarkable region securing comfortable and reliable accommodation is essential to truly appreciate all that the Park City locale has to offer. No matter the time of year you visit Park City you will find an endless array of outdoor and sports activities for every adventure traveler to appreciate. The mountain resorts in Utah are probably best known for skiing and snowboarding, other popular winter activities in Park City include snowmobiling, snowshoeing, cross-country skiing, alpine walks, shopping, spa relaxation days, dining in fine restaurants and much much more. 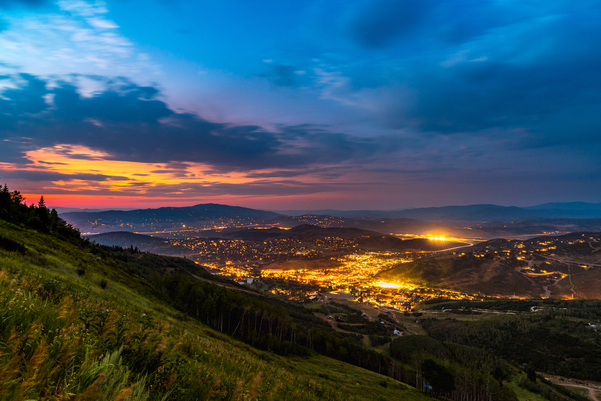 Park City is open to visitors all year round, sure the snow melts eventually but the summer months offer just as much for visitors to enjoy including biking, fishing, hiking, golfing and enjoying outdoor concert events and attractions just to name a few. Be sure to research the hotels and vacation rentals on offer to visitors to the Park City resort region. There are many hotels and rental companies that specialize in vacation rentals and quality affordable lodging for visitors to the area. Park City rentals in the summer months are approximately 35% cost of the winter peak seasons, so there are great deals on accommodations to be had. For those visitors who require a strong dose of shopping why not from the slopes or other outdoor adventures and pursuits. 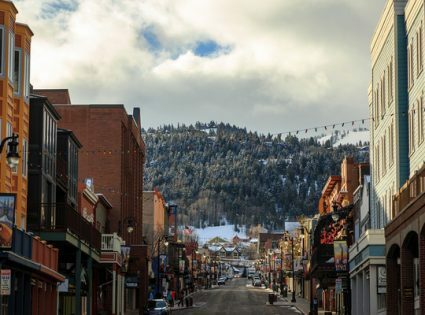 The shops in Park city are diverse and exciting, everything from handmade furniture stores, bookshops, and adventure clothing. Visitors to the Park City shops can also purchase remarkable art collectibles and browse souvenirs and antiques. 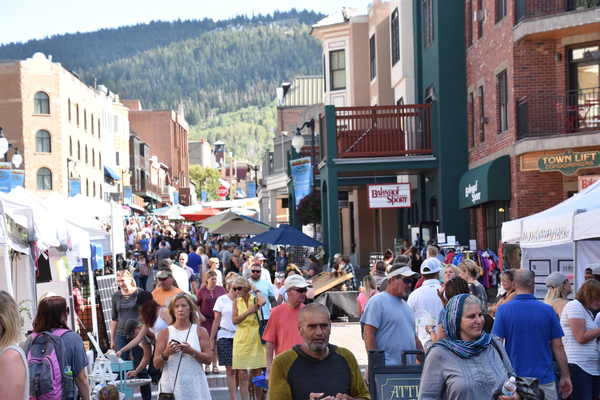 Historic Main Street is full of unique shops and fashionable art galleries. If you’re in the mood for holiday shopping and fancy a brand-name bargain, drop into our popular factory outlet mall and pick up a great shopping deal. 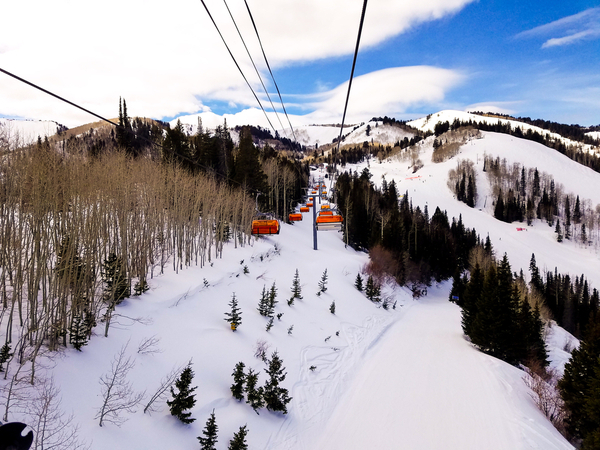 Park City in Utah is the resort that appeals to all kinds of traveler, from families and couples to seasoned adventure junkies looking to find their adrenaline fix on the mountain slopes. So whether you like shopping, skiing or snowboarding, a trip to Park City in Utah offers fantastic thrills, fun, and excitement for all who visit.